This relates as to how we do business. We’re an organization of honorable people in an honorable profession. 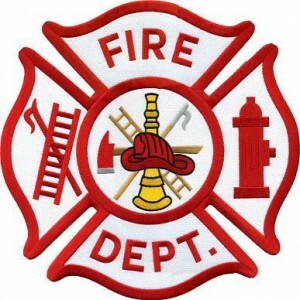 Our community can be assured that the Hope Township Fire Department is a trusted and reliable team dedicated to “doing the right things right.” It’s not a catch phrase; it’s the way we provide this unique service. It’s how we communicate and its how we relate with others in and outside our organization. Hope Fire Department is a people oriented service organization focused on helping those in need. In many cases we’re the only “safety net” or “option” a resident or visitor may have when they’re in a desperate or hopeless situation. It’s our willingness to follow through on problem resolution that makes the difference here. Our words and actions prove we’re an organization that cares. Our fire personnel strive to “set the standard” in everything we do. We will provide our members with the means, skills and education to provide outstanding professional services. Our leaders and professional staff will do whatever is necessary to attain and provide exemplary service for the residents and visitors of Hope. It is our focus, it is our commitment!